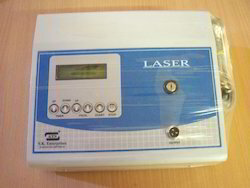 Laser 100 watts, metal body, super effective in sports injury cases. Gas Lasers, He-Ne, Co2, Semicondctor lasers, solid state lasers, Tunable solid State lasers and diode pumped solid state lasers. FIBERLINE is a High Accuracy Fiber Laser cutting system for cutting of materials such as mild steel, stainless steel, brass and Aluminum. Manufacturing and supplying of laser systems, precision laser systems, laser cutting systems, automatic laser systems, electronic laser systems and diamond cutting laser systems. We are engaged in manufacturing and exporting a wide range of lasers such as cutting lasers. 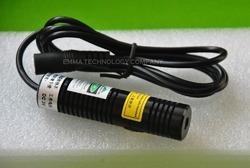 We are engaged in trading a wide range of lasers such as cutting lasers.